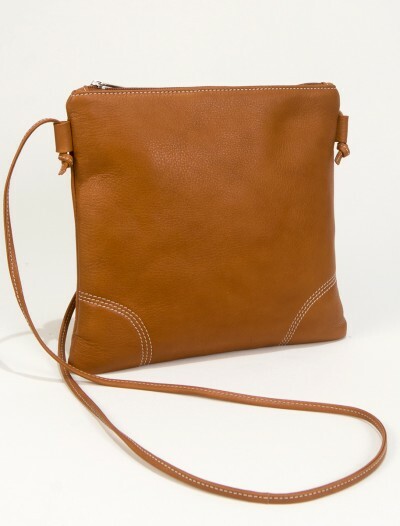 Suede Handbags : Shoulderbag Noémi in camel suede. 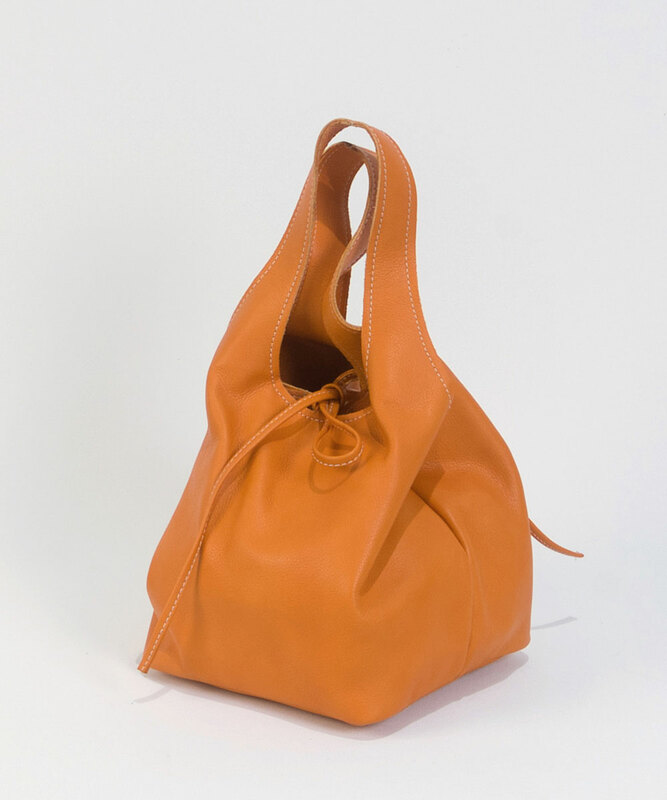 Two leather handles with metal accents. 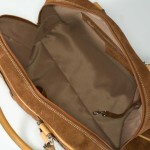 The total length of handles is 48 cm (18.8 inches). 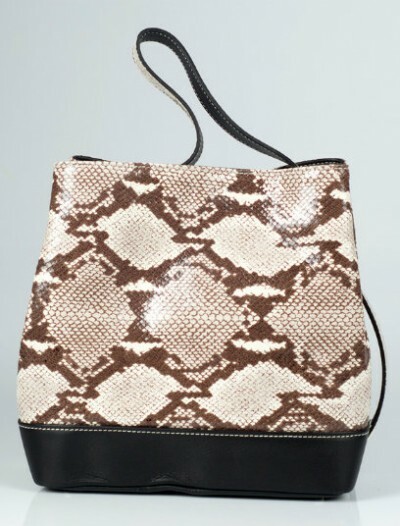 Suede leather with classic horse shoe print. 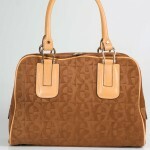 SKU: brownsuede001 Categories: Cool Handbags, Discount Leather Handbags. 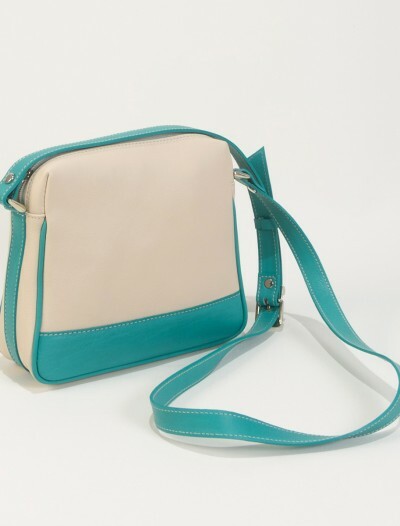 Tags: cool handbag, handbag, ladies bag, ladies handbag, Leather Handbag, spanish handbag. 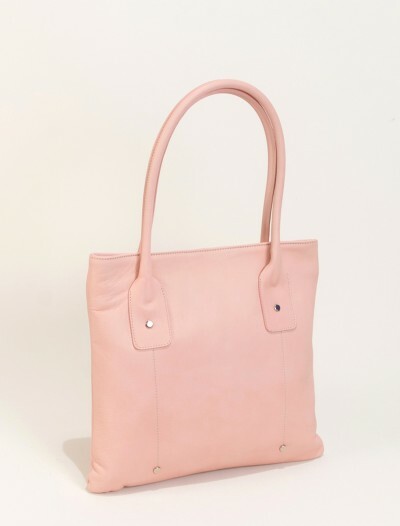 This suede handbag Noémi is a tote in a classic shape, but still very modern. The suede leather has a beautiful camel color, leaning towards caramel. 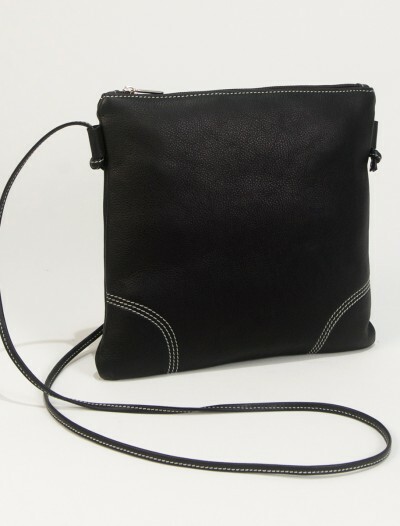 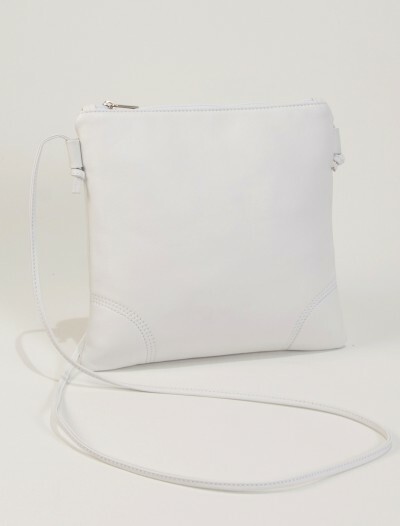 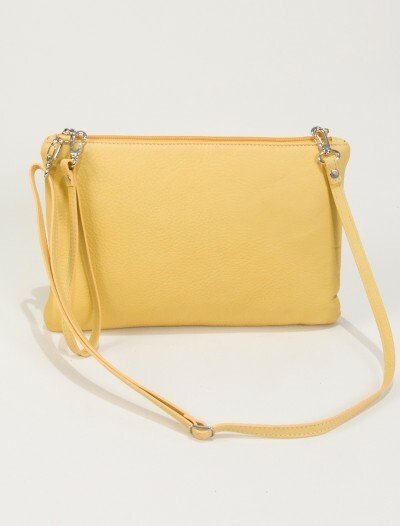 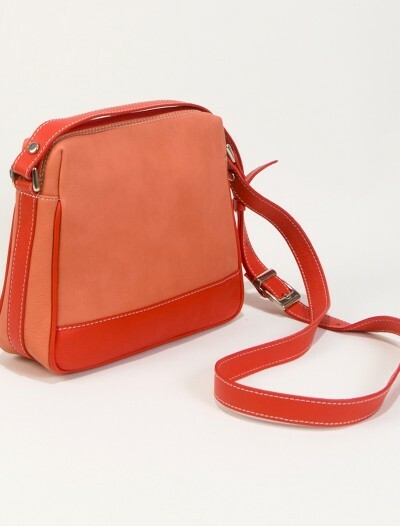 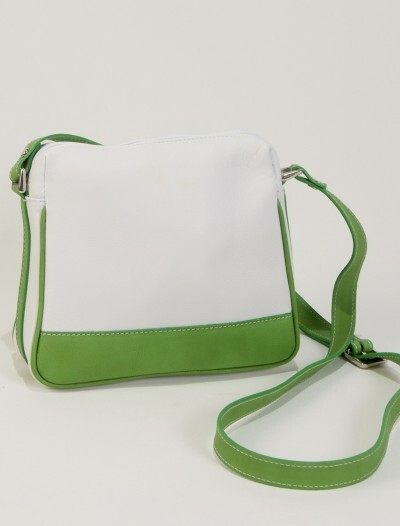 This shoulderbag is made in suede leather that has a chic embossed horseshoe print. 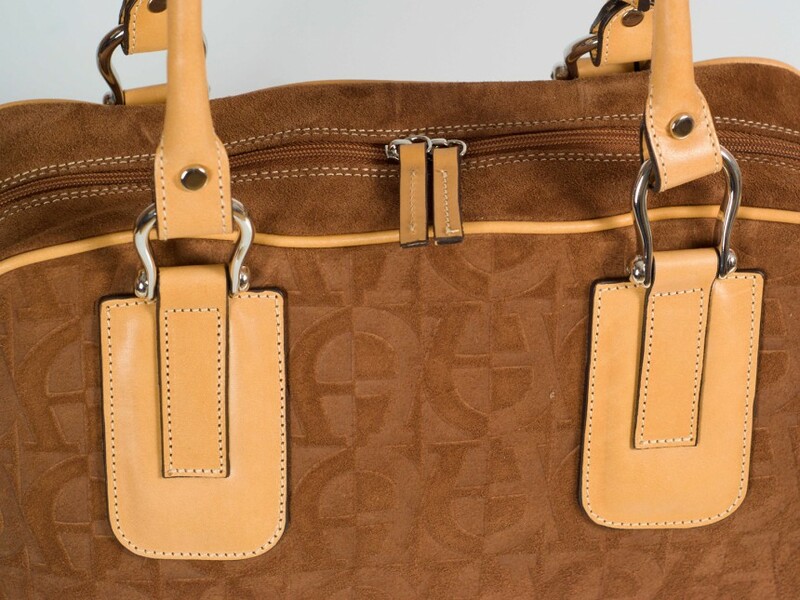 The metal accents on the handles give it a modern twist. 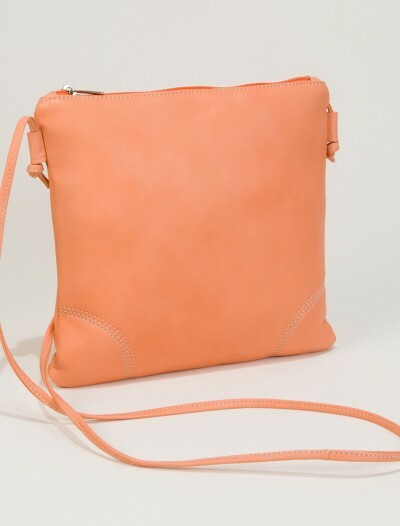 Suede Handbags in camel or caramel color are perfect to wear during the winter season, but also in spring or autumn. 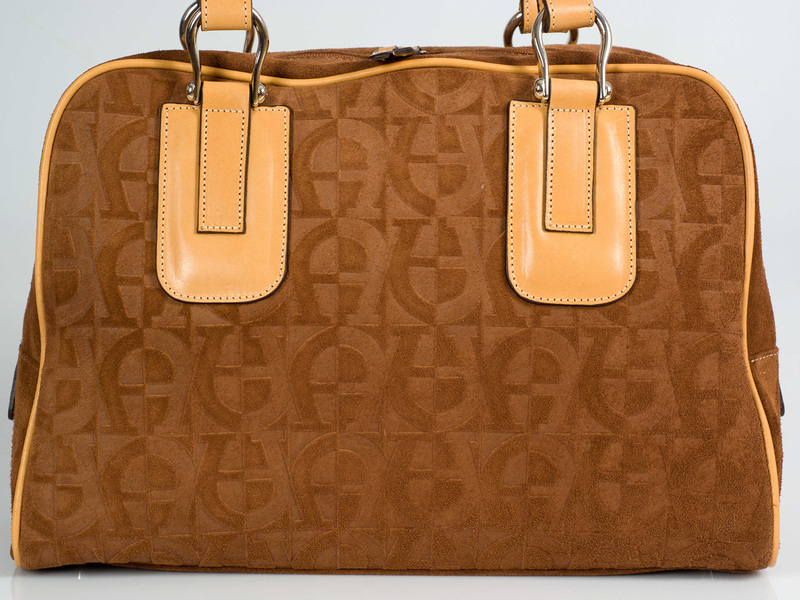 You can combine this handbag perfectly with jeans on the weekends, but it also a perfect handbag to take to work! 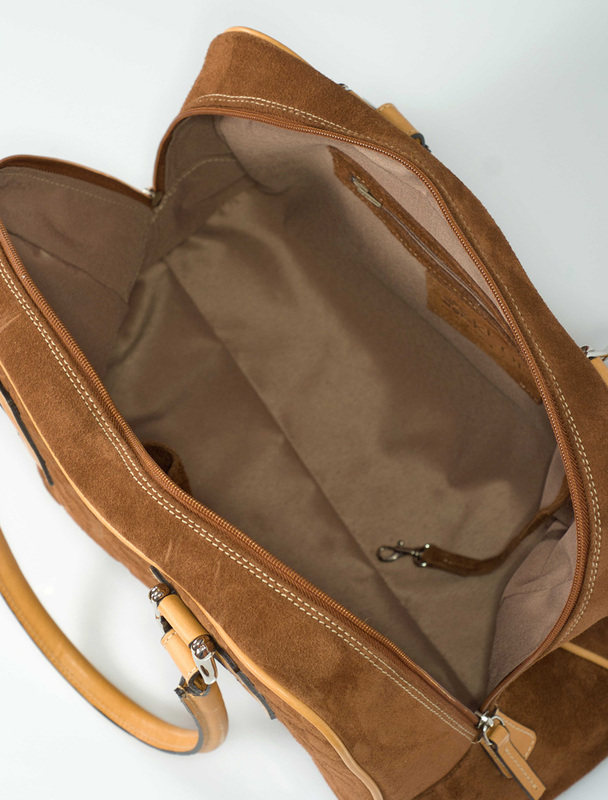 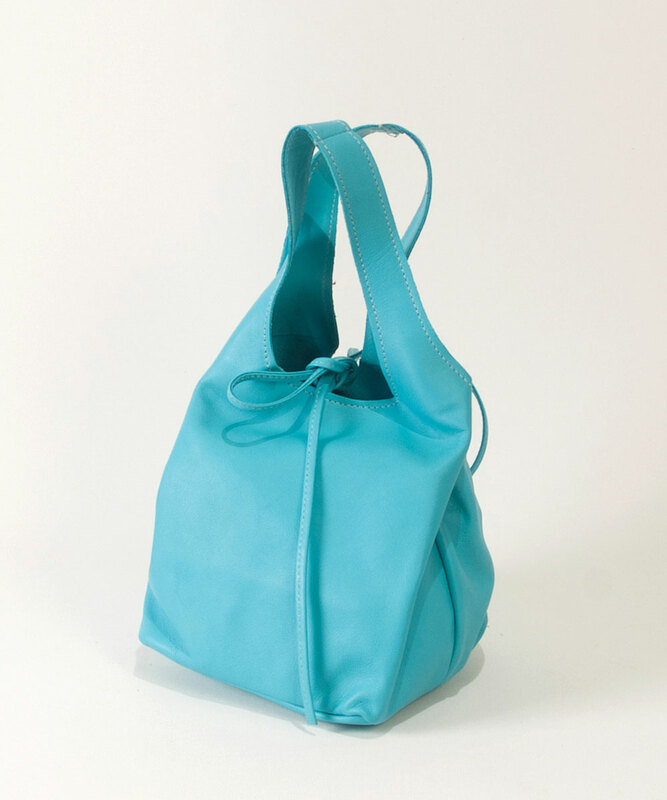 It is a roomy handbag where you can carry a lot of things in style. 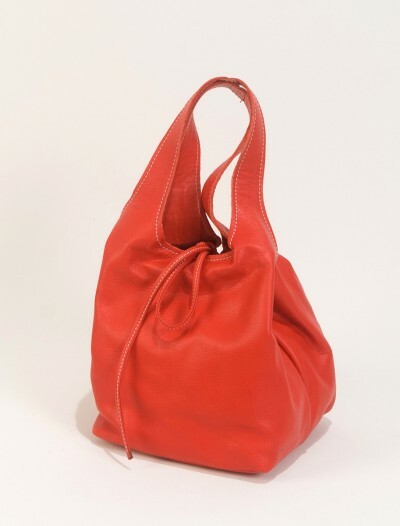 Our Spanish handbags are made with the best quality leathers . 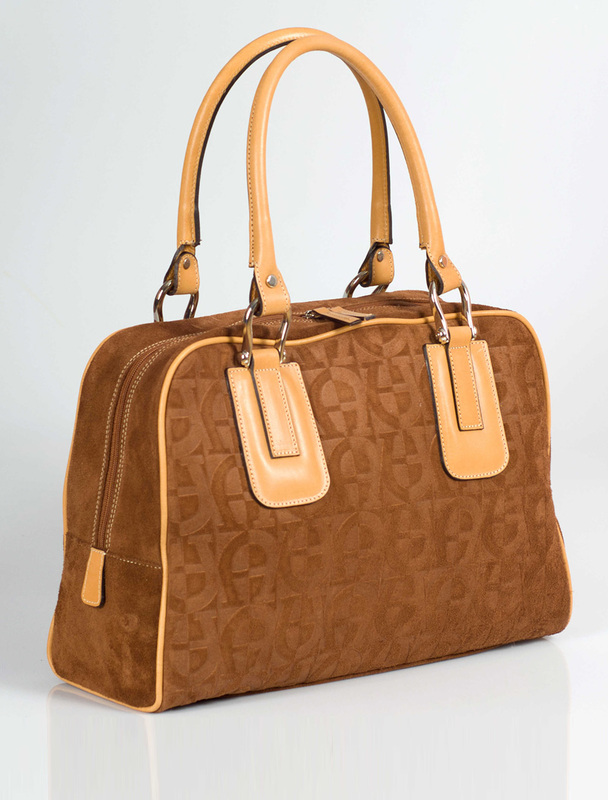 The beautiful embossed leather and the chic model that makes it a wardrobe staple for any handbag fashionista.